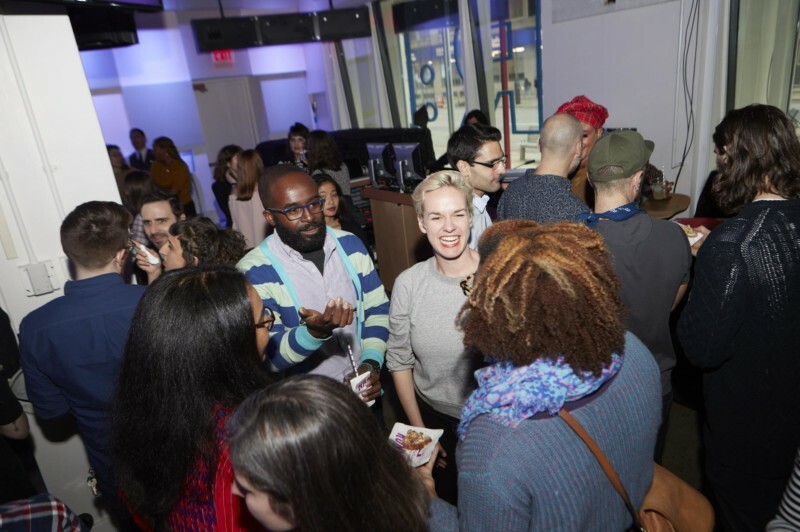 On the eve of Election Day, join WNYC in The Greene Space to get inspired and find ways to volunteer and step up in your community, on your own terms. Maybe even share a beer or two with us. This is your opportunity to meet some of the people and community organizations working to make our city a stronger, safer, more equitable home for all New Yorkers. Hosted by WNYC reporters Shumita Basu and Yasmeen Khan, the evening will include plenty of time for you to mingle with all the participants before you head home. ← ← To celebrate our right to vote, attendees will also receive this free button created by world-renowned graphic designer, Milton Glaser.